Quartet Carlos Gomes. Photo: Paul Liebert. 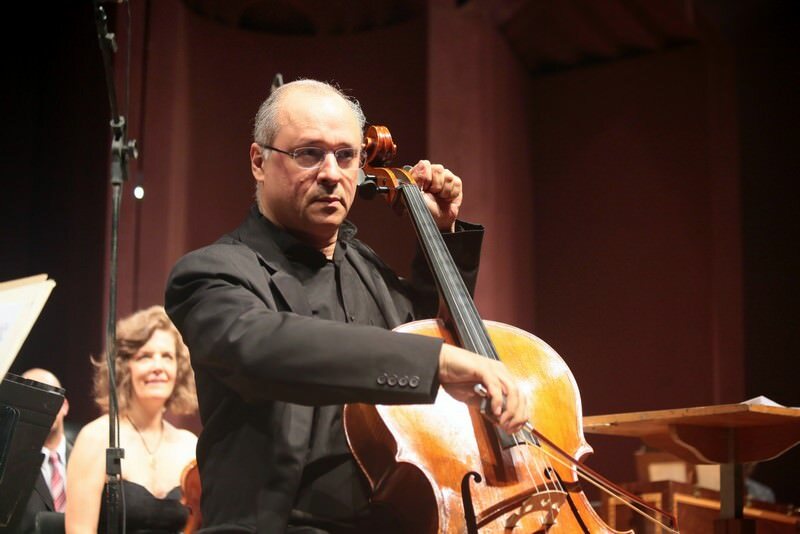 The 34th music workshop of Curitiba recently another opportunity to appreciate the talent of the cellist Antonio Meneses, one of the guests of the Quartet Carlos Gomes for the concert this Wednesday (13), at 8:30 pm, at the Teatro Guaíra. In addition to Meneses, also will ring with the group the Italian violist Bruno Giuranna and young Japanese pianist Momoka Yano. Cellist Antonio Meneses. Photo: Doreen Marques. Composed of four of the most important musicians of the national scene, the Quartet Carlos Garcia performs a constant research work with libraries and museums about material never recorded and often never run. The Quartet is dedicated to contemporary repertoire usually of Brazilian music and Latin American, but for this concert chosen two classic pieces – the quintet Op. 81 in a major for piano and strings, of Antonin Dvorak, and the string sextet No. 1 in b flat major, by Johannes Brahms. 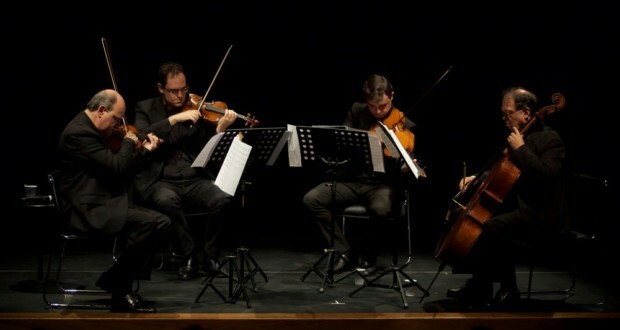 The Quartet is formed by Cláudio Cruz, concertmaster of the Orquestra Sinfônica do Estado de São Paulo, Regent of the Young Symphony Orchestra of the State of São Paulo and winner of Grammy Awards; Adonhiran Kings, concertmaster of the UFRJ Symphony Orchestra, the Brazilian Conservatory of music teacher and ex-spalla of the Ribeirao Preto Symphony Orchestra; Gabriel Marin, USP Symphony Orchestra violist and for many years the first viola of the Brazilian Symphonic Orchestra; and Alceu Reis, that as first cello led the orchestras of the Theatro Municipal do Rio de Janeiro, the Orquestra Sinfônica do Estado de São Paulo, the Brazilian Symphonic Orchestra, and was also Grammy Award winner. Guests – After you perform at the opening concert of the 34th music workshop with the Camerata Antiqua of Curitiba and perform a solo recital at the Teatro in Madeira Island, Antonio Meneses back to the stage of the festival. Is the chance of the public appreciate the talent of the Brazilian musician recognized internationally as one of the greatest cellists in the world. Meneses began studying cello at the age of ten and 25 won the first prize and gold medal at the Tchaikovsky Competition, in Moscow. Antônio Meneses appears regularly with the most important orchestras in the world like the Berlin Philharmonic, the London Symphony, the BBC Symphony, the Moscow Philharmonic, the New York Philharmonic, the NHK Symphony Tokyo, among others. In addition to his concert schedule, the musician directs courses in Europe, in the Americas and in Japan. Since 2007 is professor of cello at the Conservatory of Bern, Switzerland. 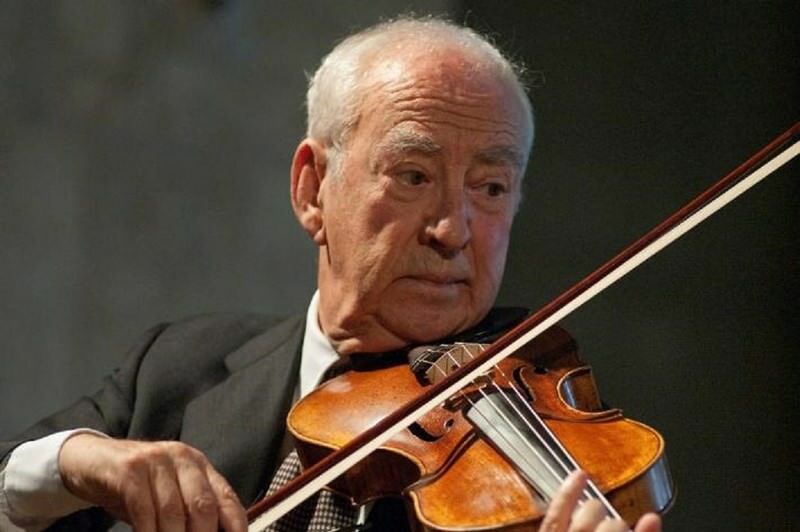 Bruno Giuranna began his solo career in 1954, When he performed the world premiere of Giorgio Federico Ghedini's Concerto for Viola and Orchestra conducted by Herbert von Karajan. Since then, has performed concerts regularly with major orchestras and conducting of important conductors. Professor of viola at the Royal College of Music, in London (2002 -2005), He teaches at the Fondazione “W. Stauffer” in Cremona, at the Conservatory of Italian Switzerland in Lugano and the University of Limerick, in Ireland. Momoka Yano. Photo: Alice Rodrigues. 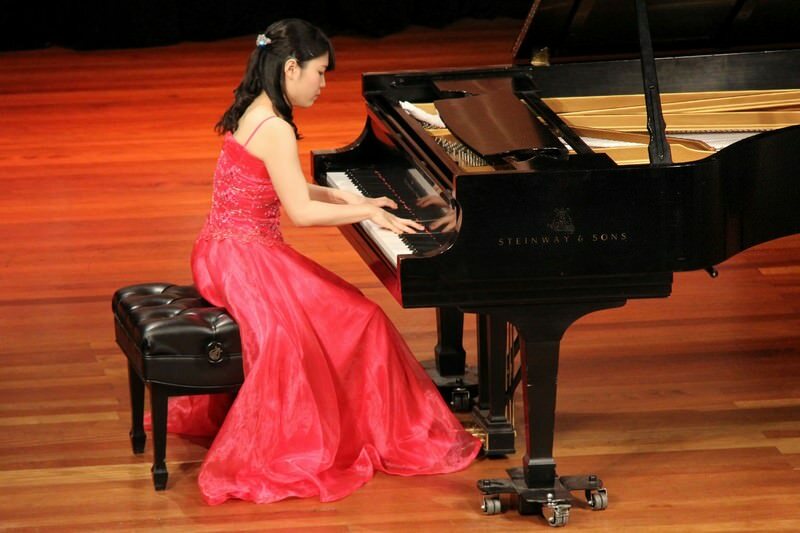 The pianist Momoka Yano has only 24 years and began his piano studies at age five. Currently studying at the University of Arts in Kyoto City, with the Brazilian-born Japan professor Claudio Soares. Among important works executed by Momoka are the Sonata for violin and piano No. 3 Johannes Brahms and the piano Trio No. 1 of Schumann, with the violinist Claudio Cruz, who is coordinator of classical music of the 34th workshop and invited her to participate in the Curitiba festival. Previous: CCBB-Rio presents the exhibition "Guilherme Vaz: a fraction of Infinity "